We will check your site every 15 minutes or faster for FREE. Get notified right away if something goes wrong. Find out problems before your users do so you can react fast! Our system is redundant and autoscalling to make sure we are always checking your site. SensorPress only requires you to have the plugin installed. Simply install the SensorPress uptime monitoring plugin, verify your email address and your uptime monitor is running. No more wasted time writing monitoring scripts or answering false alerts. Get easy to use and setup uptime monitoring right within WordPress that is not just for the IT Professionals. Just install on your sites and add contacts. We'll do the rest. 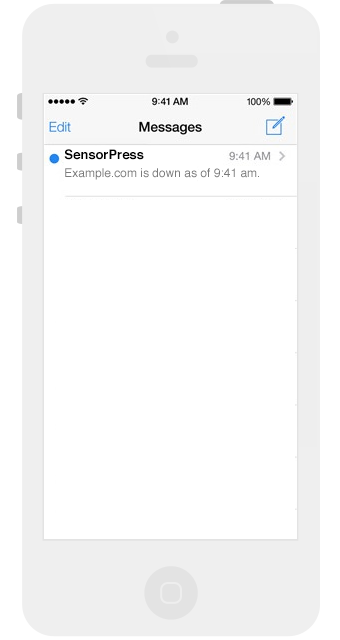 Once you have added your email addresses and enabled SensorPress we will send you a verification email. After verification you will receive alerts if our monitors find any problems with your site. To prevent false alerts your site must be marked down by two of our monitors before we send an alert. If your business operates a website or offers online services, it is important that uptime be maximized. 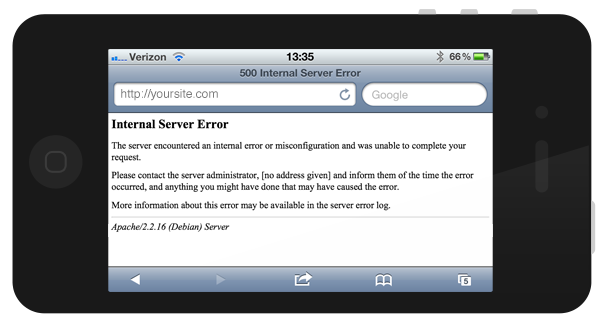 After all, downtime will force your visitors or potential customers to go elsewhere. Simply download and install the plugin to activate your uptime monitor. An incredible tool for monitoring your WordPress website. 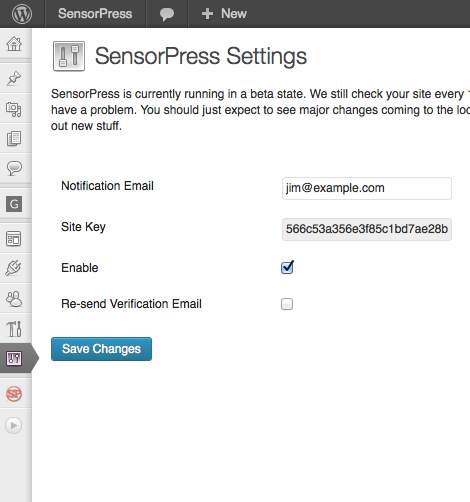 SensorPress was built for WordPress and is backed by Amazons Web Services to run the checks. Install SensorPress from WordPress.org to get started today.